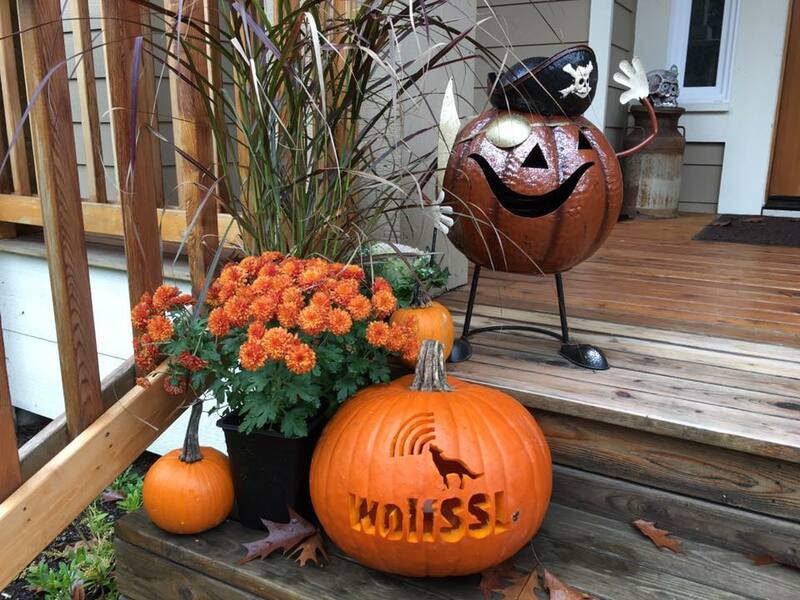 Team wolfSSL is preparing for Halloween with a pumpkin carving! Our embedded security products are continually evolving. 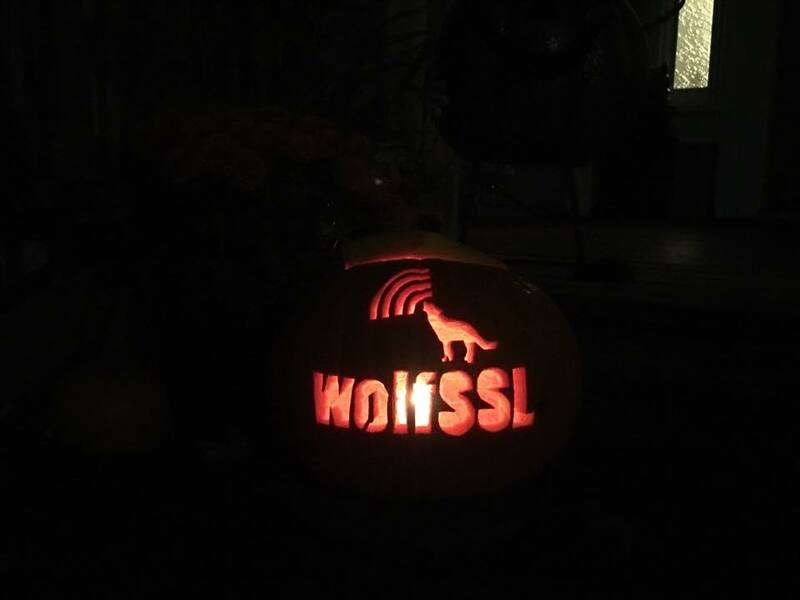 We encourage you to check our our wolfSSL embedded SSL/TLS library here, wolfMQTT, wolfSSH, or visit our product page for a complete list of lightweight Open Source security products. As always if you have any questions, or would like more information about our products, please contact us at facts@wolfssl.com.